You must have seen WordPress Powered Websites with customized login page. Sometimes you have to create a new login page for your users and for a client required new and customized wp-admin page for login to the admin panel. There are different ways to customize WordPress Login page template. If you use WordPress Plugin, there are some limitations, for example, activate plugin will not match your installed theme and provide less customization. So there is a need to create your own Custom WordPress login page template as part of your theme. First of all create a new PHP template with “custom-login.php” name and upload it in WordPress Theme folder (/wp-content/themes/your-theme). Add following code before uploading or after uploading the file; you can edit your page and add the codes. You can replace the WordPress logo from WordPress login page by replacing “logo-login.png” image file. Login to hosting via FTP and browse /wp-admin/images/ and replace with your own logo but the name must be same. You have to change the image link as open wp-login.php file and change following line according to your own URL. You can also customize the WordPress login screen by using the following WordPress Plugins. Are you running a WordPress Multisite Network? Are you a WordPress developer or a Web Designer who uses WordPress to develop websites for your clients? Have you ever wished that it was easier to customize the menu’s and logo’s on each subsite in your WordPress Multisite Network? Would you like to give each subsite the ability to do their own branding? Look no further! 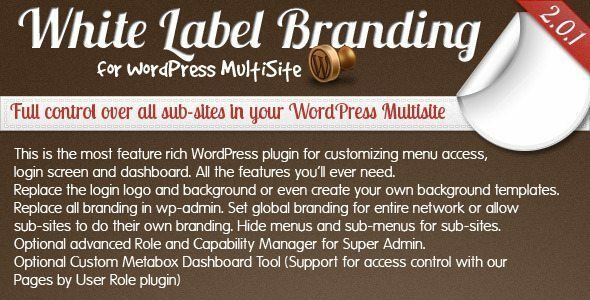 This plugin lets you control the branding of the main site and all sub-sites in a network of websites powered by WordPress Multisite. Are you bored default WordPress login page? Pathway let you customize your WordPress login page, You can customize unlimited designs from the admin options, and bring to your clients a new login page design. 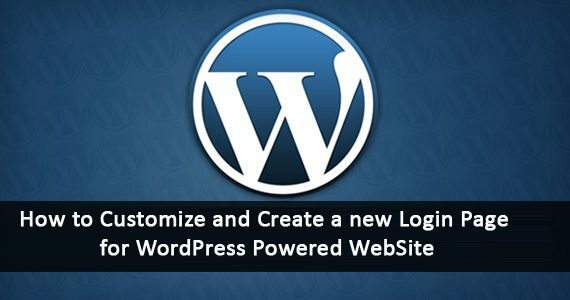 This plugin allows you to customize the logo on the WordPress login screen. There is zero configuration. You just drop the logo file into your WordPress content directory, namedlogin-logo.png and this plugin takes over. 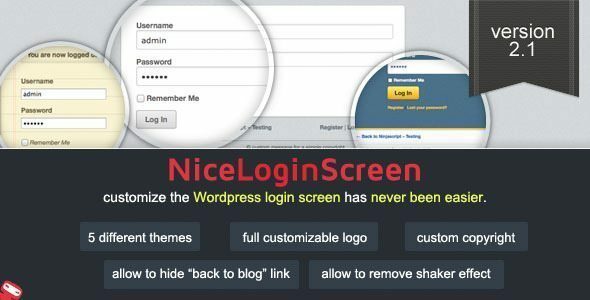 Activate this plugin and customize your WordPress login screen. Use the built-in and easy to use settings page to do the work for you. There’s no need to understand CSS at all! Now featuring an HTML & CSS box for advanced users to up the customization! Works great for client site installs. Comes with a Photoshop template included in the library files (default theme). 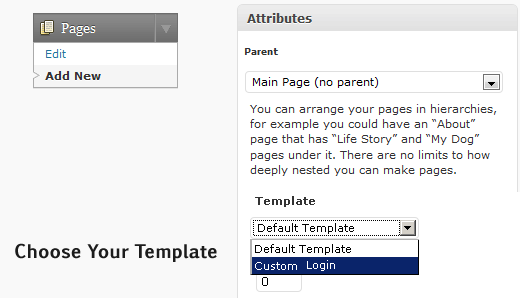 Read more about the Custom Login Plugin & most recent blog post. 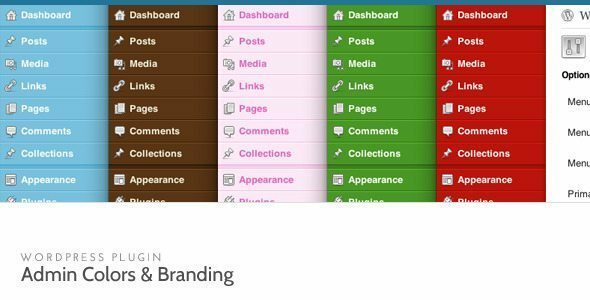 Customize the WordPress admin interface with you own color scheme and logos. Perfect for delivering a white label WordPress for clients and customers. This is the only plugin available that allows dynamic color choice for the admin interface, designed specifically for WordPress 3.2 and WordPress 3.3. 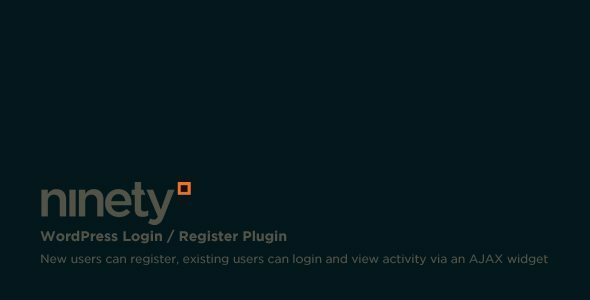 Our Sidebar Login/Register plugin for WordPress does exactly what it says on the tin; Logins and Registrations with a touch of AJAX magic. Simple! It also has a nice ‘logged in’ view, and a lost password form for those forgetful folk. You are creating a website, or own a website, that is built using a mixture of Magento and WordPress. It may be that WordPress is used to manage pages and a blog, while Magento is used purely for its e-commerce functionality. 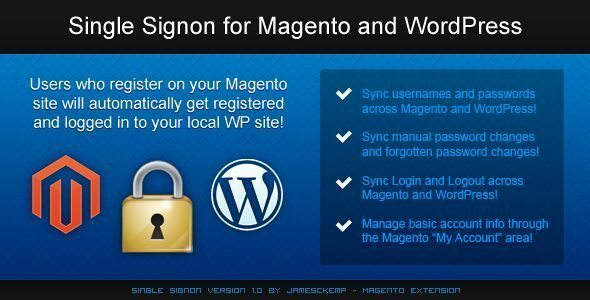 Or perhaps all your pages and e-commerce functionality are managed through Magento, and WordPress is simply there as a blog platform. WordPress is improving day by day and now it’s not only a blogging platform but a complete solution to create any kind of websites. You can setup WordPress Login Page via the help of WordPress Plugins or by doing it manually. I like the way of custom code as it helps to keep the site clean and updated. If you are facing any issues in the above code or have more suggestions, then don’t hesitate to contact us via comments section below. We love to hear your feedback.